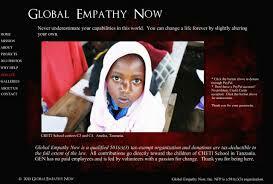 Global Empathy Now (GEN) is an American organization originally started to support food programs at CHETI School schools. Like Mom2Mom Africa, Brittni Tozzi, founder of GEN, strives to collaborate with organizations who are working towards similar goals and mandates. 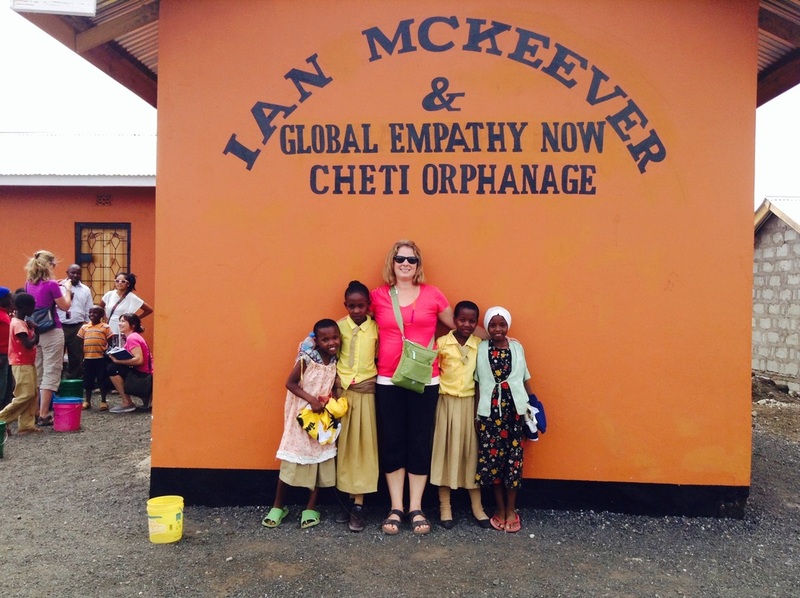 GEN helped build an orphanage near the CHETI 5 Schools in 2013. 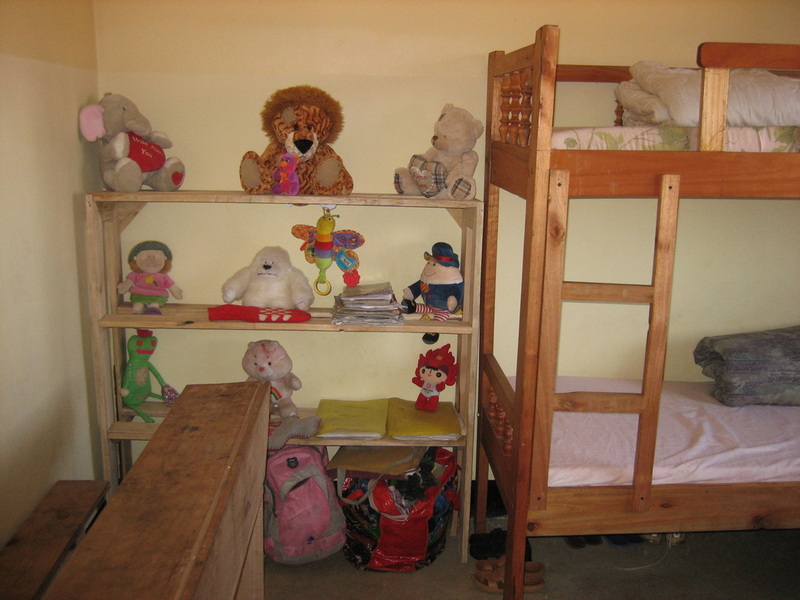 This orphanage is home to a number of the children in the Mom2Mom Africa Urafiki Program. In her visits to Tanzania, Brittni will take photos of Mom2Mom Africa students and send us updates on their well-being. We hope to be able to continue to work with GEN for years to come! Global Forces was introduced to Mom2Mom Africa by Rob Chekwaze. The founder of Global Forces, Kerstin Recker, was passionate about energy poverty in developing countries. 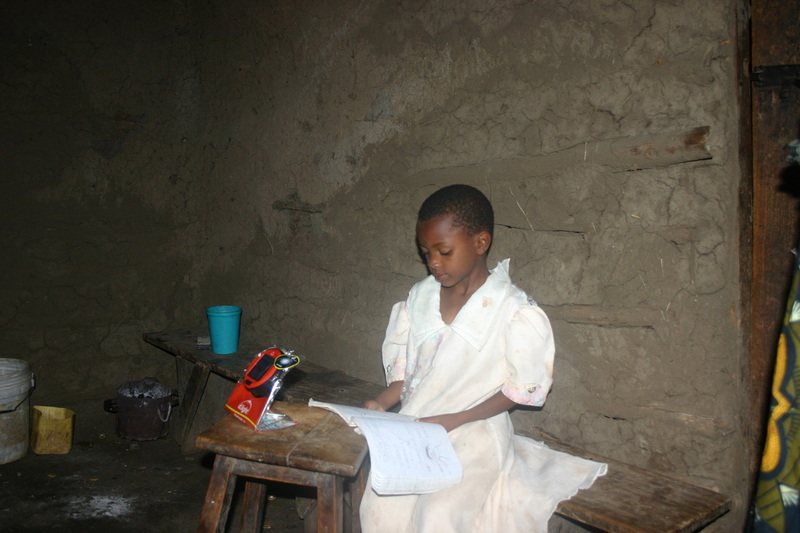 After a trip to Tanzania, she returned to New York and began working to eradicate energy poverty, specifically in Africa. 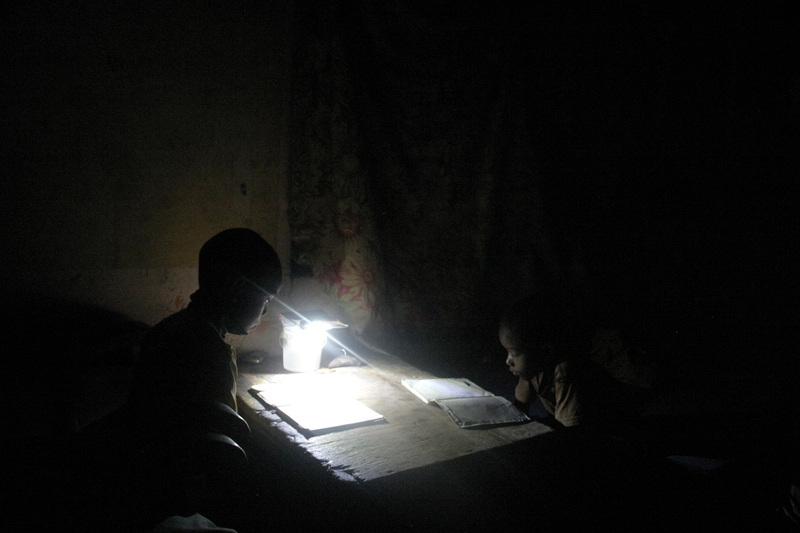 Global Forces has worked to provide each of our Mom2Mom Africa students with a solar lamp, enabling them to continue with their studies at home, after dusk. This has helped to improve their progress at CHETI. School. Kerstin, Rob and Alison are in regular contact, collaborating wherever possible, to help the students at CHETI.